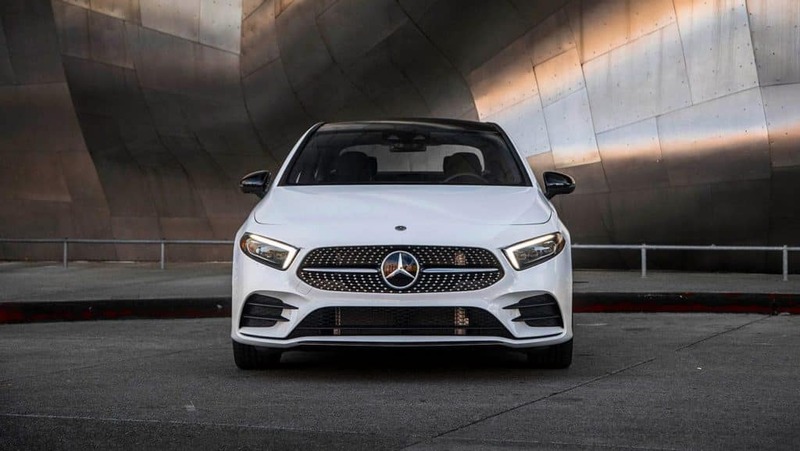 The 2019 Mercedes-Benz A-Class Sedan has arrived, delivering a high-performance engine and new technological innovations. 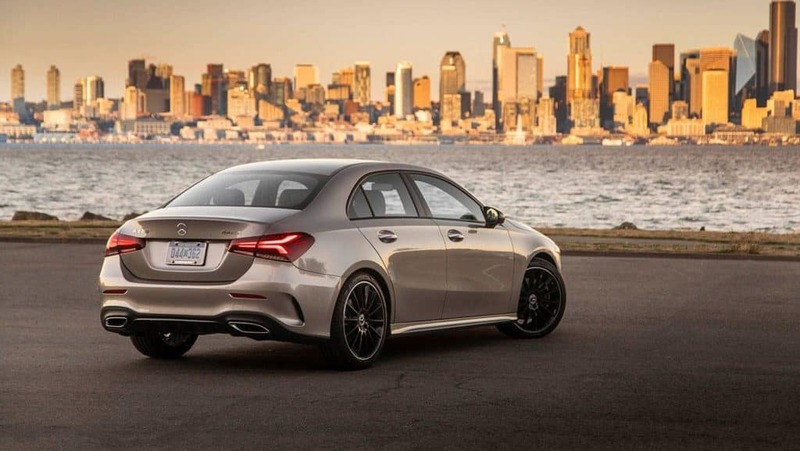 Like any new Mercedes-Benz, the A-Class hits the ground running with the latest comforts and infotainment features, as well as a powerful turbo engine. 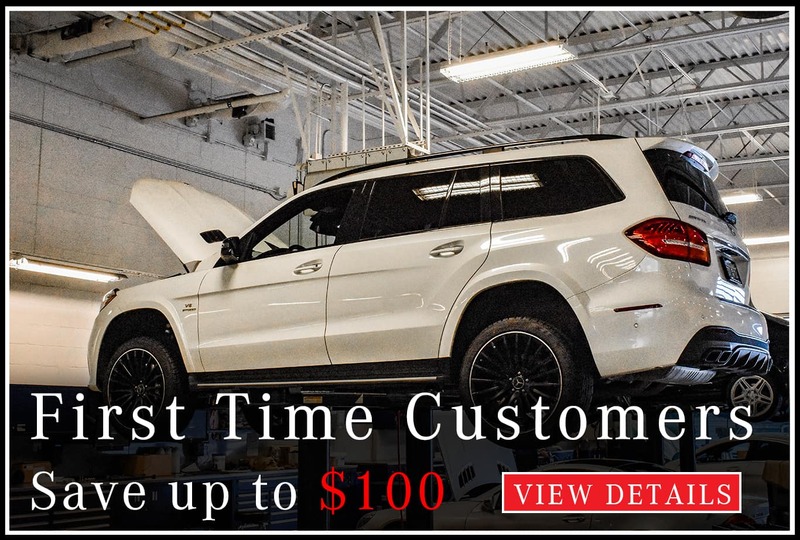 Learn more about it below! 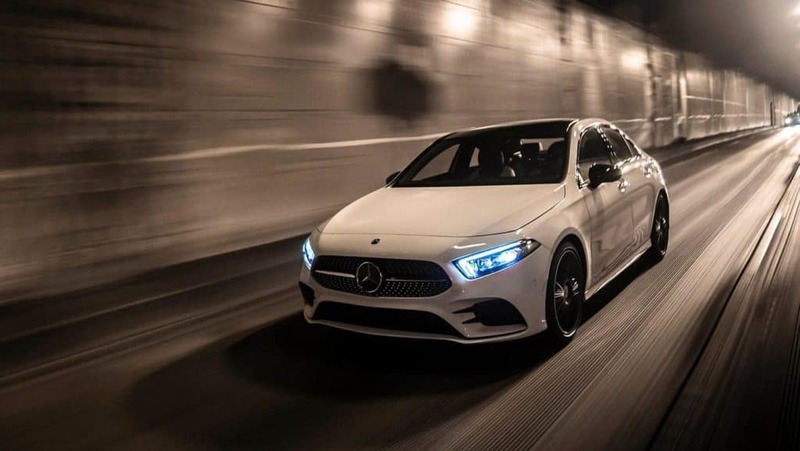 The 2019 Mercedes-Benz A-Class comes equipped with a 2.0L turbo 4-cylinder engine that produces 188 hp and 221 lb-ft of torque. 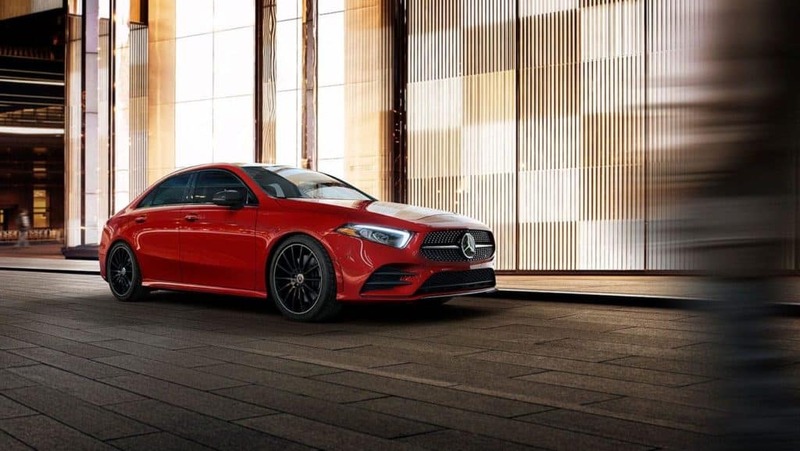 The A-Class also features DYNAMIC SELECT® technology, allowing Orange County drivers to choose from four driving modes: ECO, Comfort, Sport, and Individual. 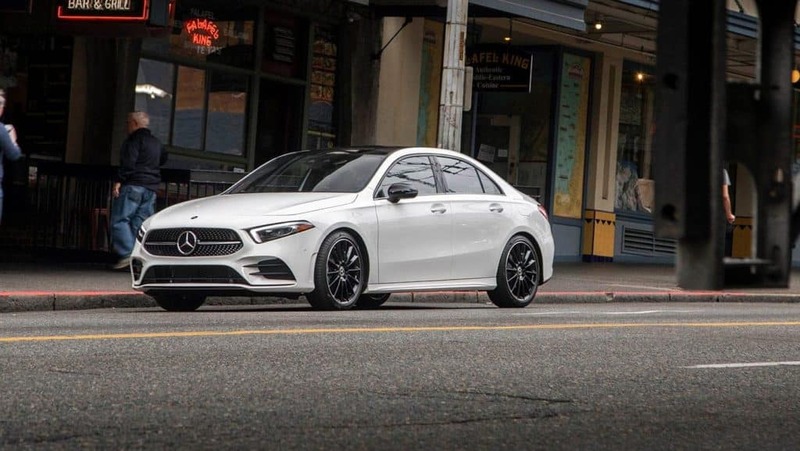 What’s more, available 4MATIC® all-wheel drive increases traction and handling on Laguna Beach roads, resulting in an even more enjoyable driving experience. 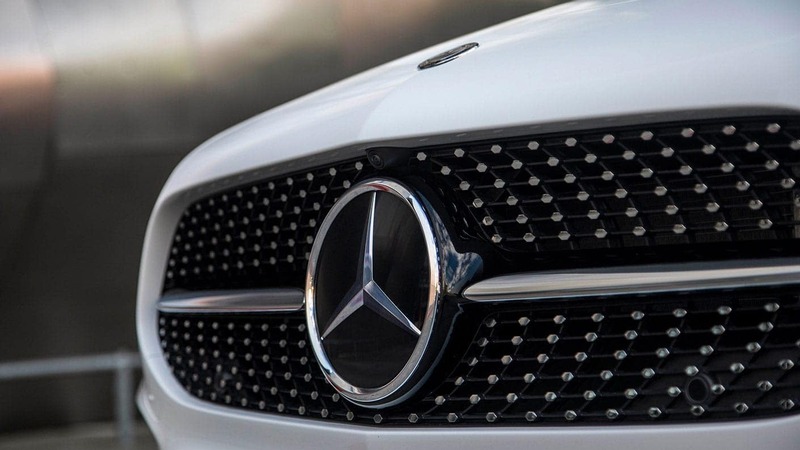 Say “Hey, Mercedes-Benz” to activate voice control. 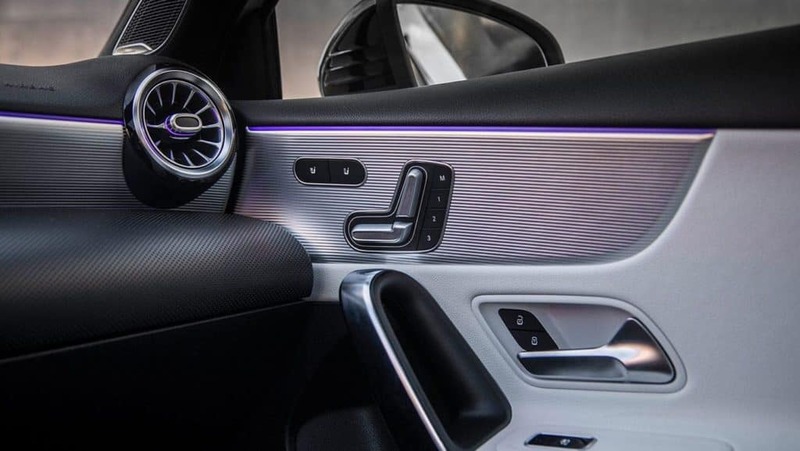 Follow it up with something like “it’s hot” or “the music’s too loud,” and the system will adjust certain functions to accommodate you. 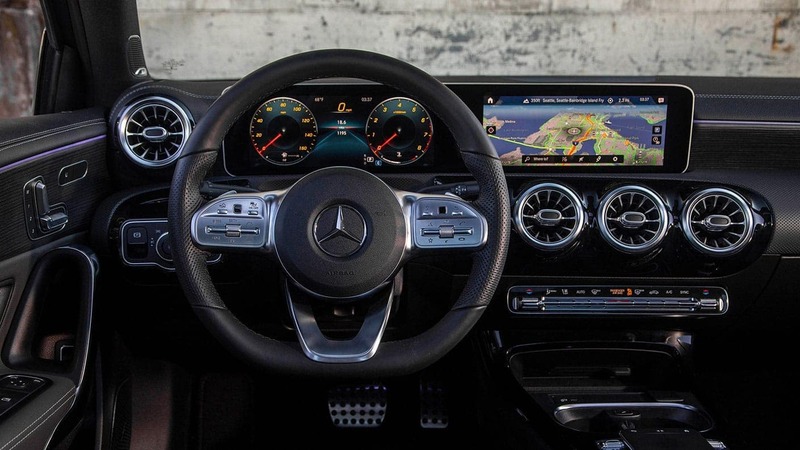 Control MBUX via touch; the system offers a touchscreen, touchpad controller, and touch controls for the steering wheel. 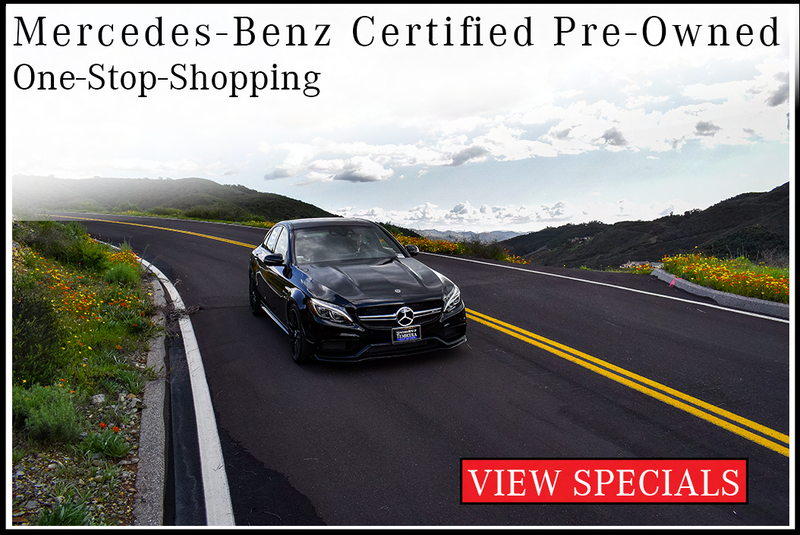 Use the optional Head-Up Display to keep tabs on speed, navigation, and more via a projected image that hovers on the windshield in your line of sight. 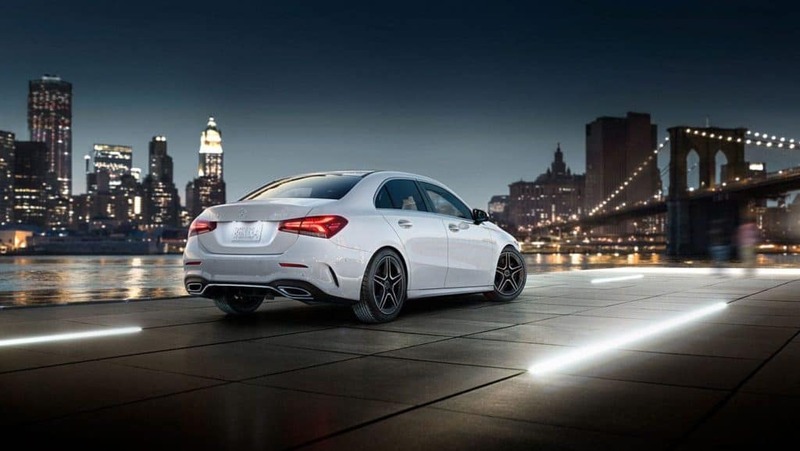 Multicontour Seats: Available as an option, the multi-contour seats adjust to your preferred position, offering lasting comfort on long drives. 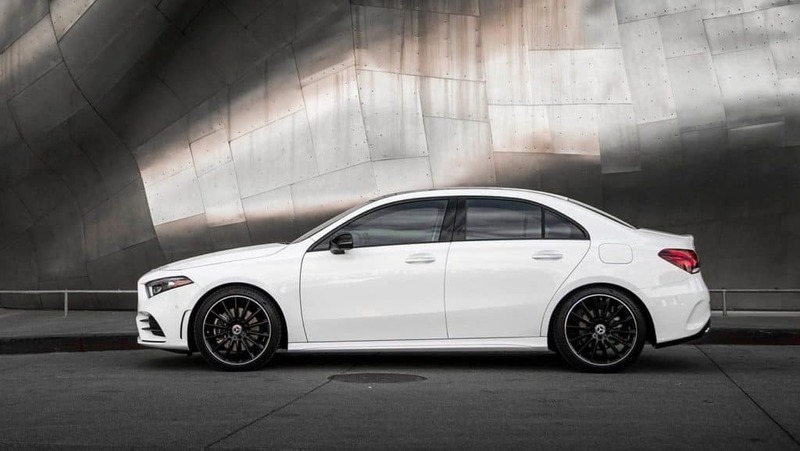 Luxury Elements: The A-Class offers no shortage of luxury appointments, from brushed aluminum accents to authentic wood trim to perforated leather. 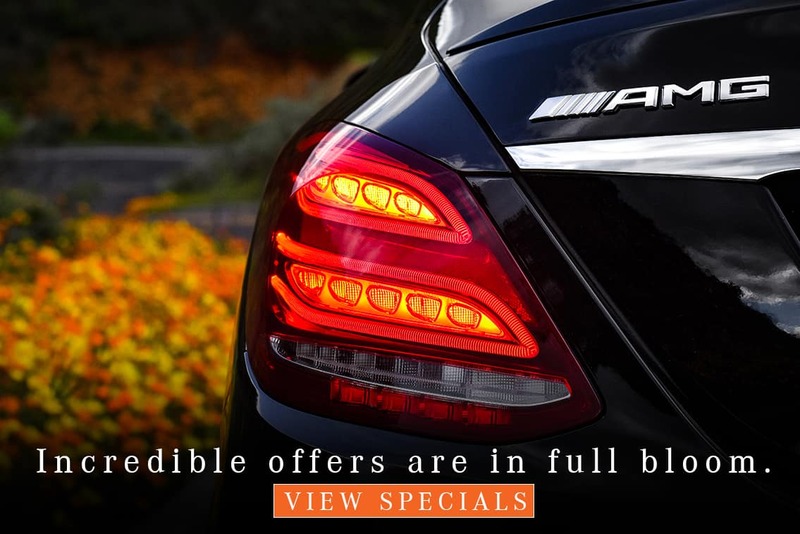 Ventilated & Heated Seats: The optional ventilated and heated front seats will keep you cool as you cruise through Orange County1 and warm and toasty in colder climates. 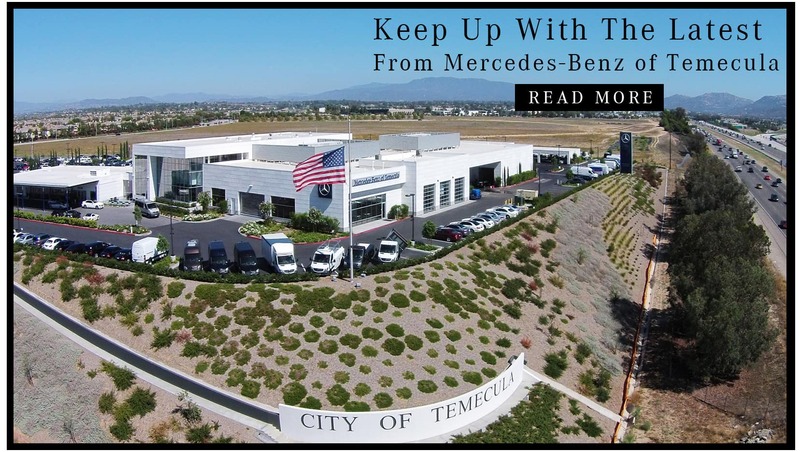 Explore the Mercedes-Benz A-Class at Mercedes-Benz of Temecula! 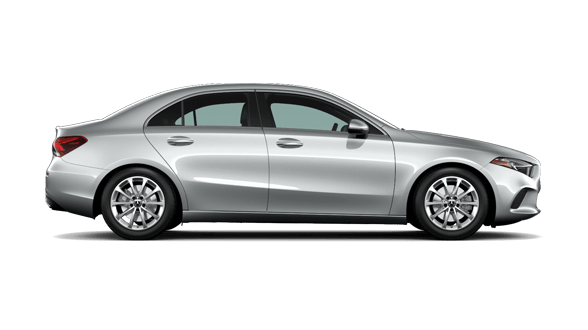 The 2019 Mercedes-Benz A-Class is a standout among other luxury sedans. 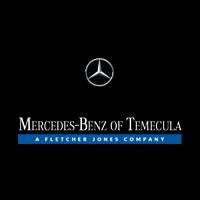 If you have additional questions about the A-Class Sedan, contact us at Mercedes-Benz of Temecula. 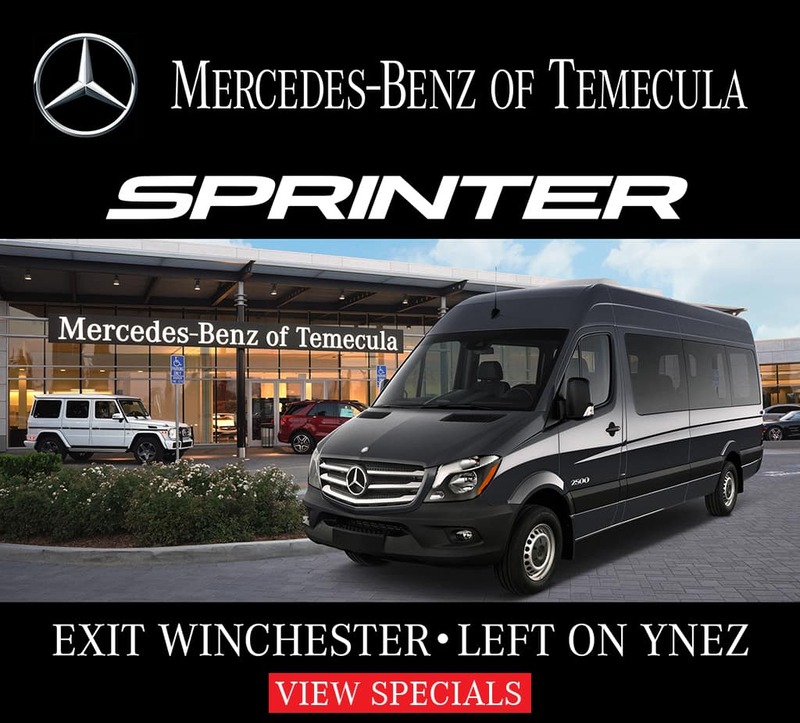 You’re also welcome to visit us near Laguna Beach and Costa Mesa to test drive one of our current models. 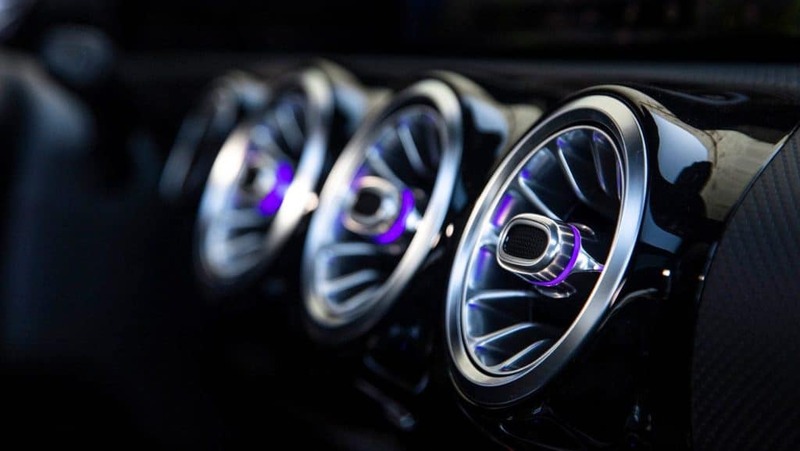 Want to learn more about other new models? 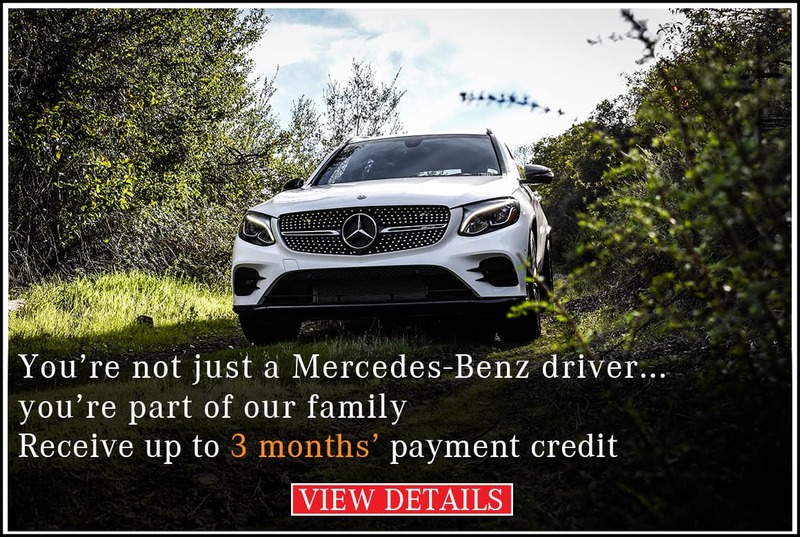 Explore other 2019 Mercedes-Benz vehicles like the 2019 CLA, 2019 GLA, 2019 G-Class, or 2019 E 300!